Watch 52 minutes of 2017 FIM X-Trial World Championship from Nice in France. 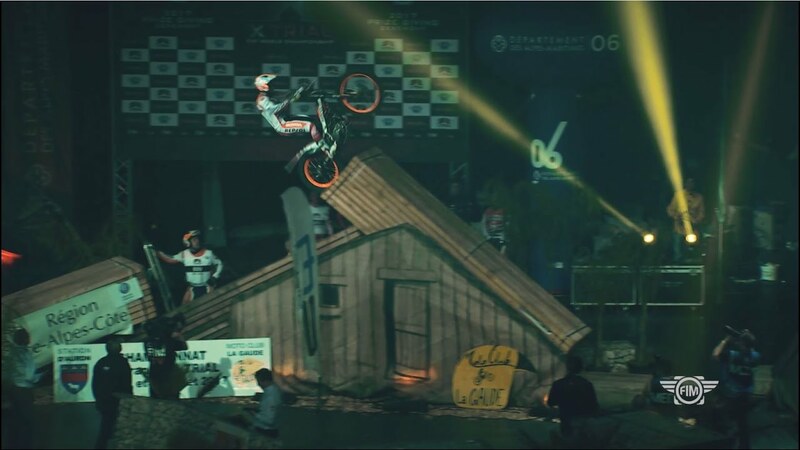 Watch the highlights from FIM X-Trial World Championship held in Wiener Neustadt (AUT). Watch 52 minutes of Highlights from 2016 FIM X-Trial World Championship in Marseille (FRA).